I decided to take some down time the other night and work on some craft projects with my kids (ages 9 & 4). 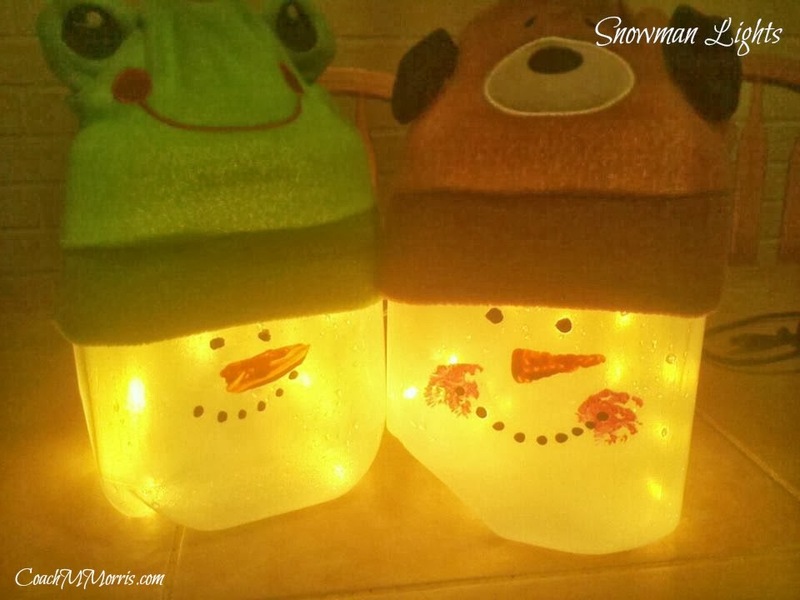 I have a "bottled light" addiction and thought these would make the perfect project for us... 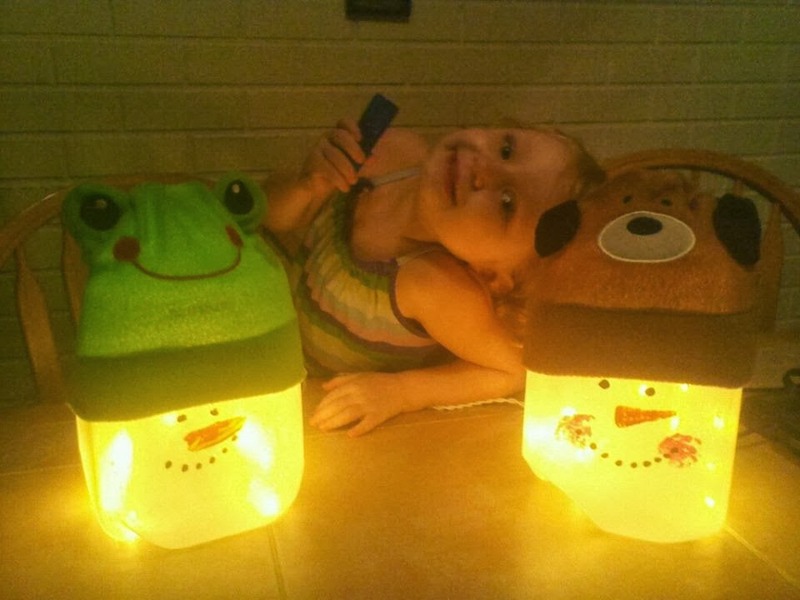 I also thought it would be a night little seasonal night light for their rooms! Take your clean milk jug and cut a small slit in the back of it. Once it is completely dry, stuff the lights through the slit you cut in step one and then place the hat on the top. *You can always run the lights though the top of the jug as well, but I think it looks nicer coming out the back. Also depending on the size of the hat you get you may need to hot glue it. I find the ones from dollar tree run a little smaller so they fit tight with no glue needed. It's very common that students have difficulties in academic writing. The following guide will help you understand how to structure a descriptive essay.